Our vast experience allows us to offer the best, most reliable locksmith services, using the latest security technology to solve any problem and emergency as quickly as humanly possible. 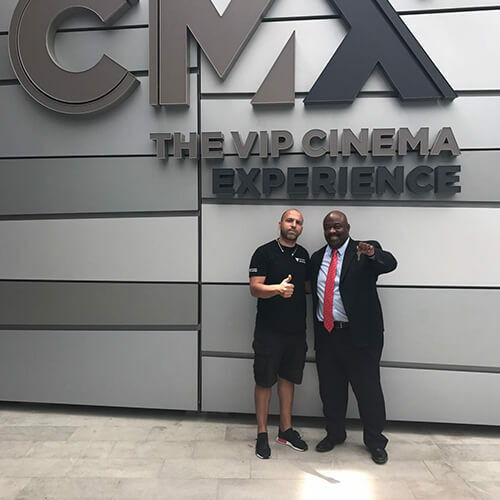 We know Miami’s wide range of businesses and we can advise you regarding your in-house security preferences – let our experience save you time and money. We know Miami’s range of SMB’s and large businesses and more importantly we can advise you regarding your in-house security preferences and save you time and money. We know your property’s security needs and the technology required to match them – let our vast experience guide you on your path to optimal security. No matter where you are in Miami, we’ll dispatch our professional mobile locksmith unit to your exact location with a quick, reliable and effective solution. When you contact us, you can feel confident that you are working with the best locksmith in Miami. We work hard to insure that our customers always walk away satisfied with our services. In fact, our professional locksmiths go above and beyond the call of duty to earn and keep our customers trust with exceptional service in a fast time frame. We are the trusted choice among homeowners and businesses when searching for a reputable Miami locksmith. Are you the general manager of a hotel or the property manager of a condominium that needs new doors, new frames, or a new set of hardware for your doors? If so, how may we help you Sir? Not only can we make duplicate keys, but our showroom is full of a wide range of products and services for your home, business or automobile. 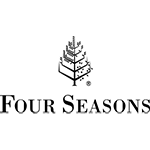 We offer more than 40 different pieces of hardware including: doors, locks and even safes. Figuring out what company to call when you need to trust someone to handle something as precious as your security is difficult. Why not turn to a trusted source and the family you can count on? Quickly Locksmith Miami serves businesses and residents throughout Miami, Florida. We are committed to providing exceptional locksmith services and high quality security and lock products on a moment’s notice. Whether you need emergency locksmith services in Miami or want to upgrade to a state-of-the-art access control system, we can help. Our name, Quickly Locksmith, says it all. When you’re stranded and locked out of your car or have serious security concerns requiring the re-keying of your property, a prompt response is essential. We understand the urgency of your situation and are committed to getting to you quickly. We pride ourselves on our customer service, craftsmanship, and quality products. 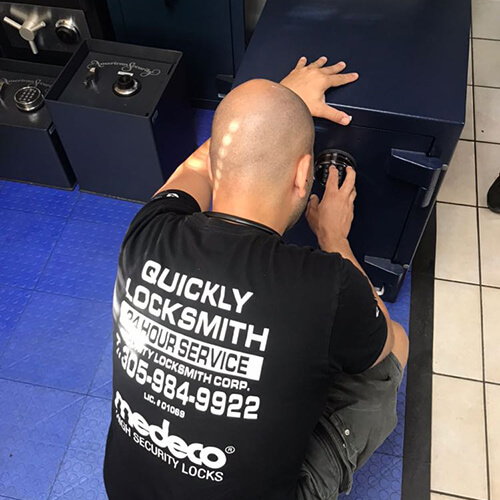 To ensure the best locksmith services possible, we’ve equipped both our physical shop and our mobile units with tried-and-true locksmith tools and technologies. We represent the best brands in the industry including American Lock, Medeco, High Security Locks, and Jet Hardware. We have built a team of professional locksmiths who share our passion for the business, and we are always on call — 24/7. 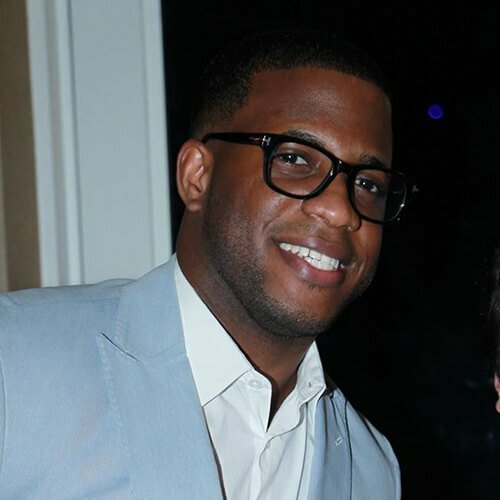 You won’t find a better locksmith in Miami! 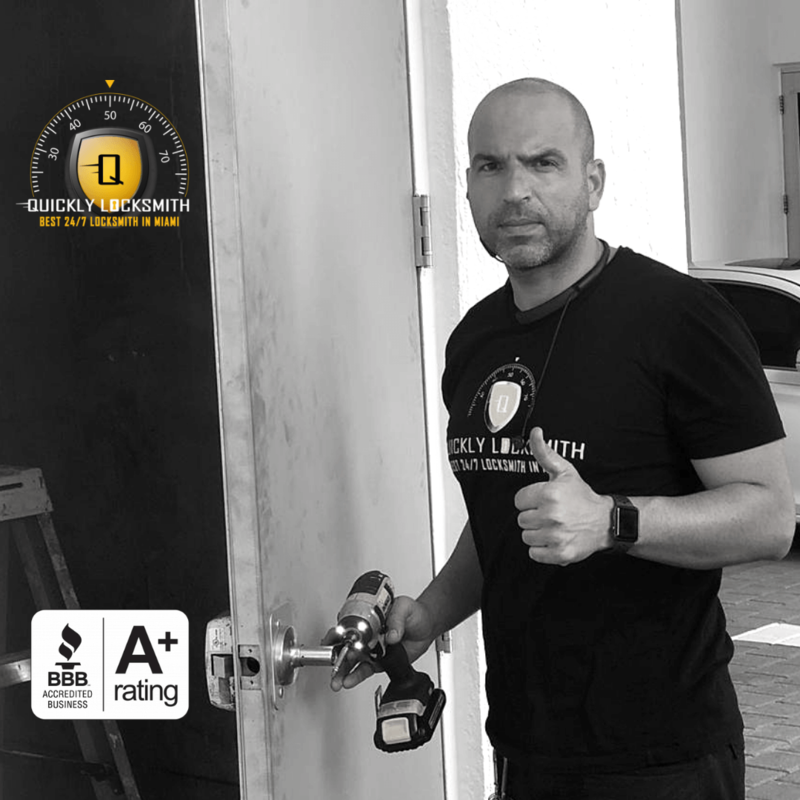 Why Choose Quickly Locksmith as Your Local Miami Locksmith Service? Here at Quickly Locksmith, responding to customers in need is our top priority. Offering 24/7 emergency services, we can dispatch a Miami locksmith to your location quickly. Our mobile locksmiths arrive with everything needed to do the job quickly, professionally, and correctly the first time. Whether you need emergency or scheduled services in Miami, Quickly Locksmith can help. Contact us today to get started. Each business is different in terms of security. In some places workers are trusted with all keys and codes and in other locations it would be best to keep certain areas secluded. 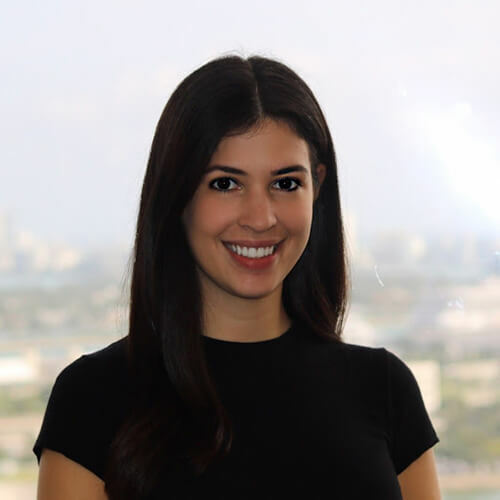 We know Miami’s range of SMB’s and large businesses and more importantly – we can advise you regarding your in-house security preferences – let our experience save you time and money. The world-class access control system that revolutionized access control around the world, delivers the most advanced and flexible electronic locking solutions on the market.